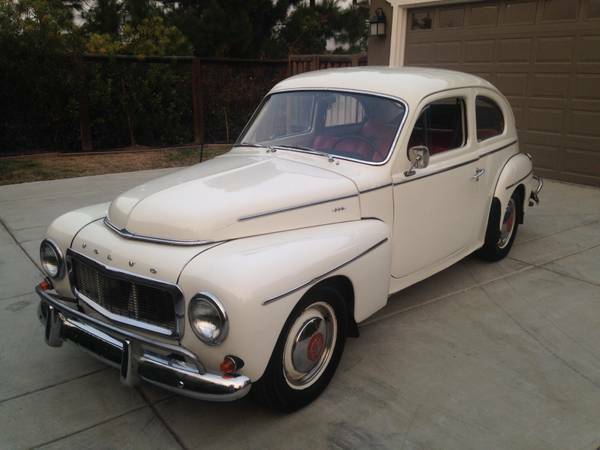 Found this one of the iconic Volvo cars being offered for sale by owner at Craigslist for $13950 located in San Francisco Bay Area, California. As shown here is 2-door fastback offered by Swedish premium automobile manufacturer Volvo in 60s well-known as the Volvo PV544 and this is one example were released in 1963 has been renovated and rebuilt. Runs and drives well, all looks great inside and out nice to keep it. The photos has showing what the current condition looks like, it has new paint and new interior, no words about mechanical issue was revealed on his ad, all working properly with a lot of new parts. If you're interested should come to closer inspection. This a beautiful sports car made by British manufacturer Jaguar Cars Ltd, and this is a perfect combination between a beauty and high performance. Based on greats DNA of the Le Mans-winning D-Type racing car, the E-Type came up with a pretty face then become one of the most beautiful cars in the world as stated by Mr. Enzo. 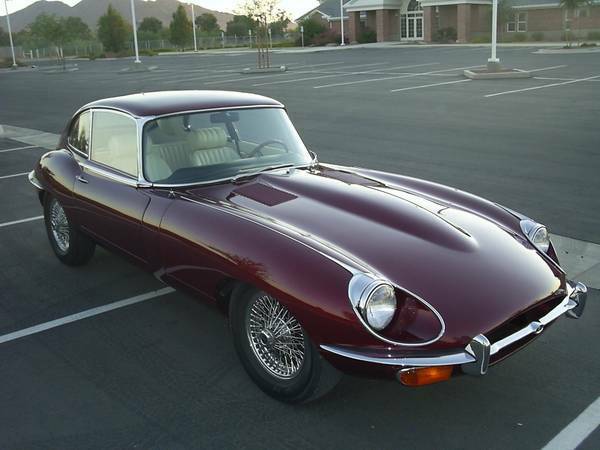 As shown here is the second generation Jaguar E-Type commonly known as the Jaguar XKE Series 2 in North American market, built in 1969 fairly nice 2-door 2+2 coupe body has been fully restored unfortunately are not with its original engine. The Jag looking a new home and being offered for sale in Craigslist for $70000 located in Gilbert, AZ. Found this one being offered in Craigslist looking for $7500 located in California. 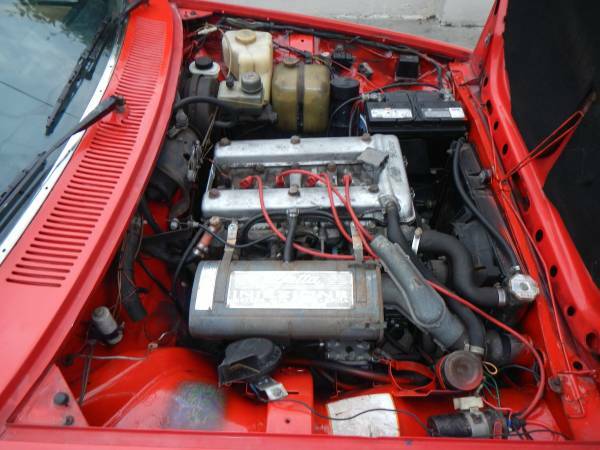 Very good object to restored, this an Italian classic car built in 1977 by Alfa Romeo well-known as the Alfetta GT, is a complete car, running and driving reported. The car look potential and promising, not so much rotten seen from here, seems not so widely to restoration. 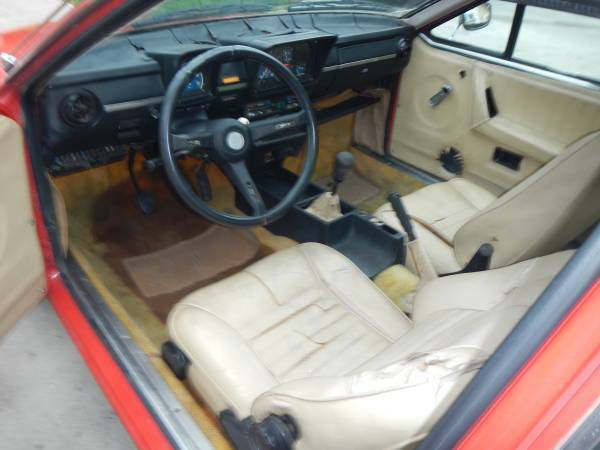 This 1977 Alfa Romeo GT fair condition come in red body frame but the original is blue, not perfect but it has a good shape with light rust issue. The owner claimed is a GTV model but the badge shown just GT that was understandable, he was not an Alfa Romeo enthusiast so not very familiar with these car, so intends to sell. This a few works needed to be great again, the audio system very clearly in need, dashpad must replaced and reupholstery could be good especially for its both front seats. Overall it's a good base to renovated, no rotted shown here. As you've seen here is a 2.0 litre inline 4 engine non turbo backed by manual transmission is said runs well and shifts well, no issue but for sure must come to a closer inspection for accurately calculate. Could be great it's a perfect base to rebuilt. Here's found this one Italian vintage fastback coupe was listed in Craigslist for $9500 located in San Diego, California. 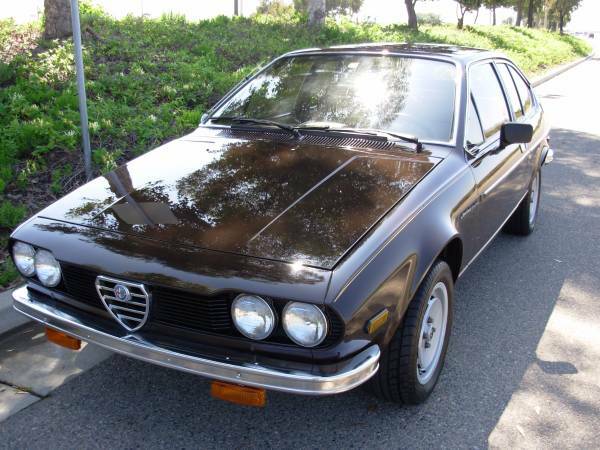 As you've seen here is original 1979 Alfa Romeo Alfetta pristine condition come in brown only 93500 miles on it. 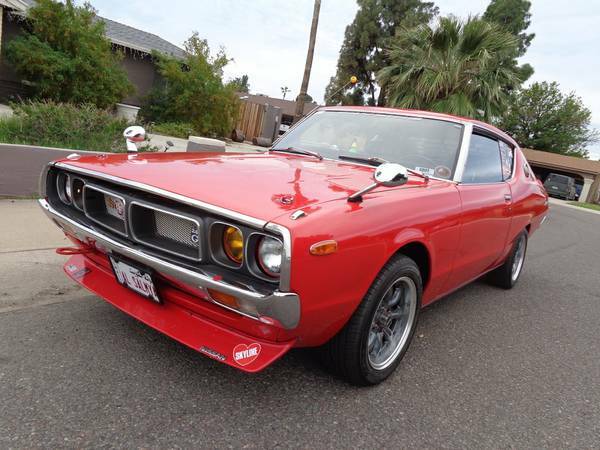 For today is a rare car in US especially like this condition, the appearance looks promising. 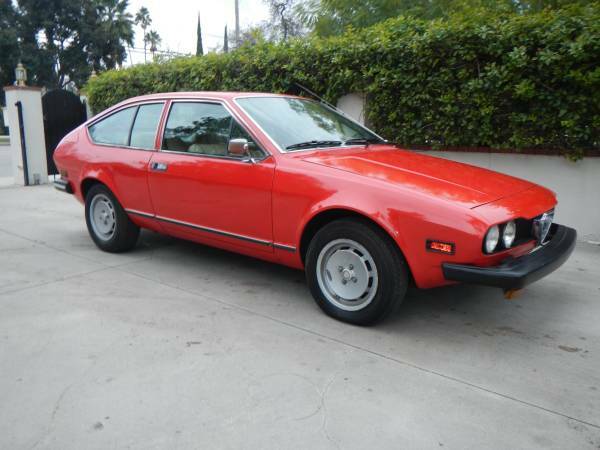 That could be a remarkable example of Alfa's Alfetta GT with European bumpers was offered in US today. This the predecessor of GTV6 is early grand tourer series of Alfetta also called Sprint Veloce fairly handsome 2-door fastback coupe body produced in 1979. It was very popular due to its combination of a modest weight with powerful engines, selling over 400,000 units until the end of its production run included 13.715 units with gigantic bumpers front and rear was sold in US for the 1975 to 1979 model period.